Admiral Video will be showing our High Definition Mobile Production Truck at the SBE Chapter 22 Broadcast and Technology Expo at the Turning Stone Casino this Wednesday, October 8th. 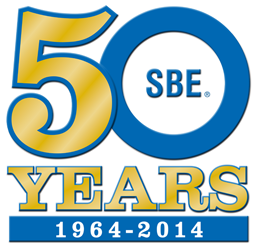 In addition to the Expo, it is also the Society Of Broadcast Engineers’ 50th anniversary. The National meeting will be on site as well. If you are anywhere near Central New York and interested in discussing Truck rental or Program Packaging please stop by. The show is free and open to anyone with an interest in Broadcast Technology!